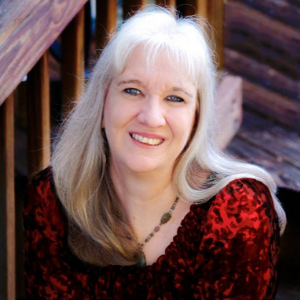 I first learned of Patterns of Evidence Exodus last summer at he Pan Pacific Film Festival. We met filmmaker Timothy Mahoney at the Stellae Awards ceremony where the film won Best Feature Documentary. I didn’t get a chance to watch the documentary at the festival, so I was glad to be given a DVD to watch and review. 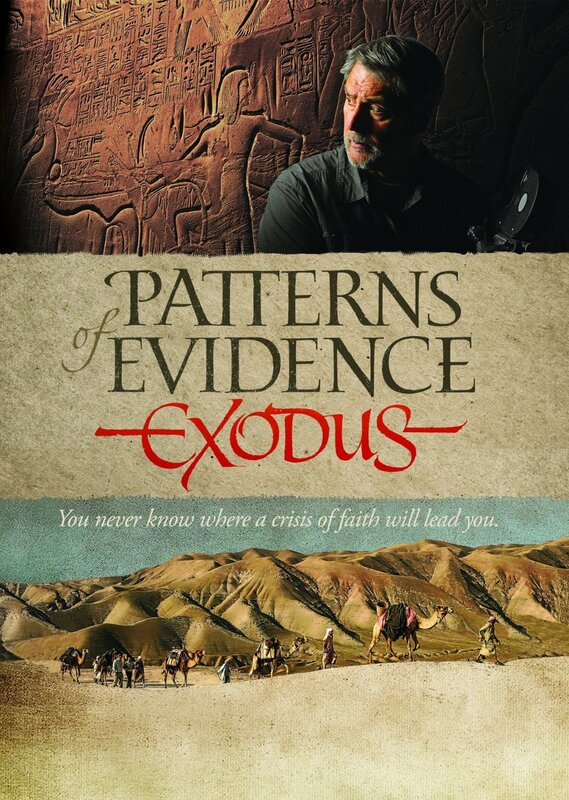 Patterns of Evidence Exodus is a first person account of filmmaker Timothy Mahoney’s quest to determine “Is the Bible just a myth, or did the archaeologists get it wrong?” He tackles this issue wit a deliberate scientific approach. After examining the details in the biblical text, he journeys across the globe to search for patterns of evidence firsthand. The result is the most in-depth archaeological investigation into the Exodus from Egypt ever captured on film. This scientific documentary’s goal is to communicate the TRUTH of the Bible and help equip believers with defending their faith and the Bible. I’m not a documentary person, preferring instead a good story. But I enjoy documentaries like this that incorporate storytelling techniques. Just as the protagonist in a narrative story goes on a journey to get what he wants, so does Timothy Mahoney. He travels across the globe talking to a wide assortment of experts on the subject. He does a great job of keeping the story moving with plenty of conflict and tension, and, of course, useful information. Patterns of Evidence Exodus is a great resource for homeschoolers, youth groups, or anyone else grappling with the truth of the Bible’s account of Moses and the Israelites. Comment below and tell why you’d like to watch the documentary and you can be registered to get your own dvd copy. I think it would be interesting and a great teaching tool for homeschooling. Thanks for the review! I’d like to watch the documentary to not only strengthen my faith but to have talking points when talking with non-believers. I like any tool that I can locate that allows me to teach the truthfulness of the word and this movie looks like one of those great tools. I believe this a great witnessing tool. Oh this looks entirely fascinating. I have a personal research project on the science behind the Star of Bethlehem which has lead to more questions and more answers and the Bible has been proved right every time in that. I truly cannot wait to see this.